Traveling to New York around Labor Day is a superb opportunity to attend unique events. This holiday is all about resting and partying, which is why many museums and attractions in NYC are closed. Therefore, we recommend that you head to Labor Day-specific events to join New Yorkers in forgetting that we all have to go back to work, sooner or later. No Labor Day celebration is complete without attending the annual parade and march. After all, what is this holiday if not a tribute to labor unions and their history? Take your camera or phone for interesting photo opportunities and don’t forget to tag your photos with #LDP2018! As the name suggests, Labor Day in New York also means a celebration of the city’s Caribbean culture and heritage. Take a trip to Brooklyn to experience first-hand a true carnival that includes a colorful parade, delicious food options, cultural events and an atmosphere that will convince you to book a Caribbean holiday next. For one week only, you’ll have the chance to snag 2 for 1 tickets to select Broadway shows. 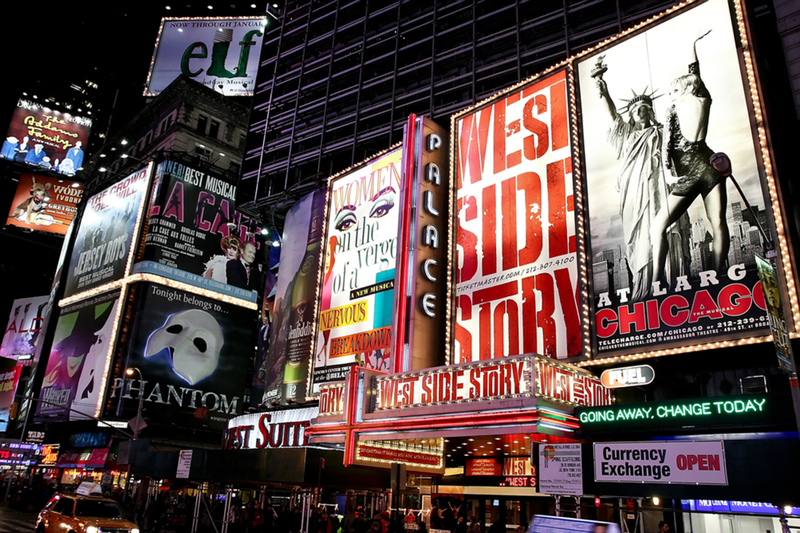 Serious theater-lovers can plan on a Broadway marathon of the best shows in town. But hurry, tickets are already on sale and quickly selling out! Although summer is at an end, summer concerts are not. Lincoln Center is bringing back its beloved outdoor opera concerts in HD. Rub elbows with New Yorkers who share a passion for exceptional opera performances. And, there’s no better setting for these HD video concerts than Lincoln Center Plaza at twilight. If visual arts is what you’re after, Labor Day weekend is the perfect chance to spend hours appreciating the original artwork of both, seasoned and up-and-coming artists. You might be tempted to purchase a piece or two, and why not? It would be the ultimate New York souvenir! Do you need more ideas for your trip to New York? 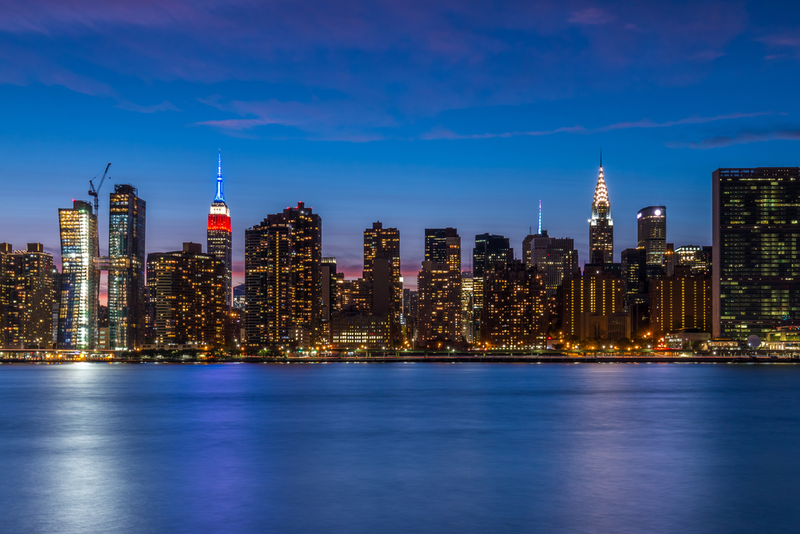 Read our blog to get the best travel tips for New York!